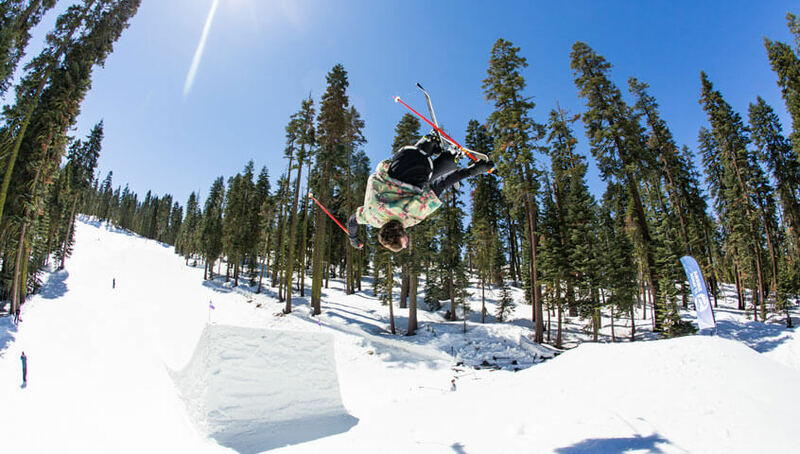 South Lake Tahoe's Kyle Smaine turned heads in 2015 when he won the halfpipe FIS World Ski Championships in Austria. 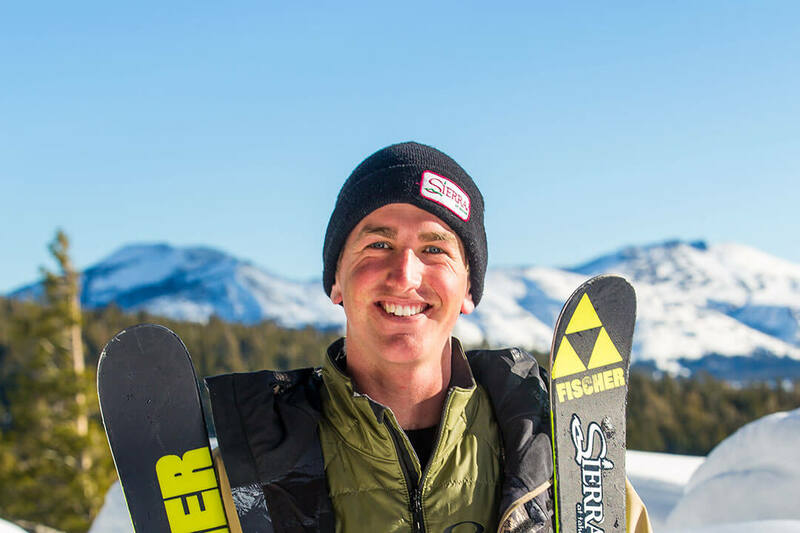 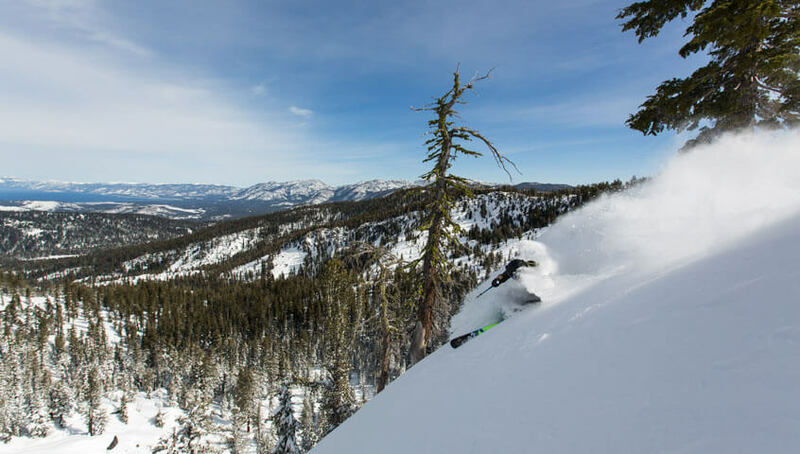 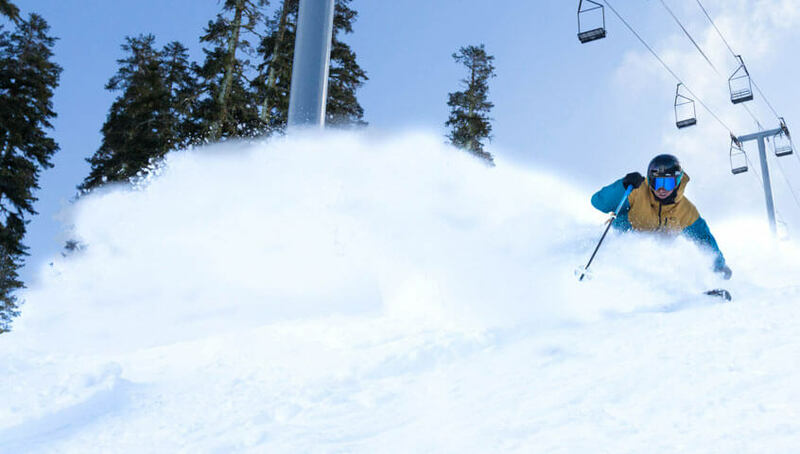 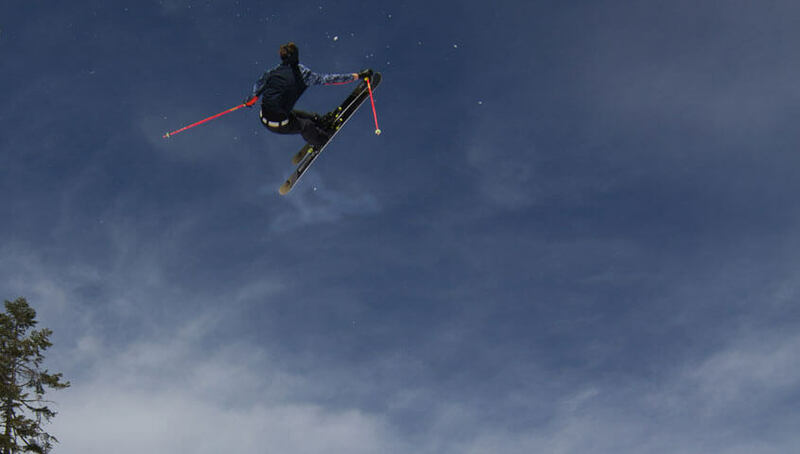 This former ski racer graduated from Sierra Nevada College in May of 2014 with a 3.95 GPA. 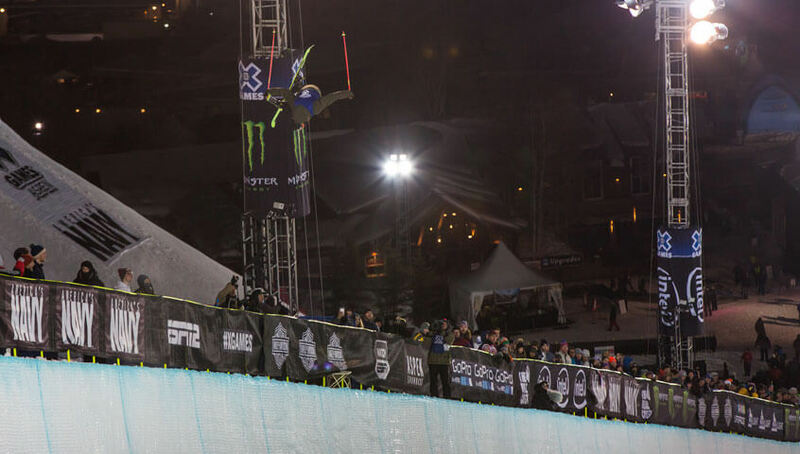 He finished 9th in SuperPipe as a rookie at XG Aspen 2016. 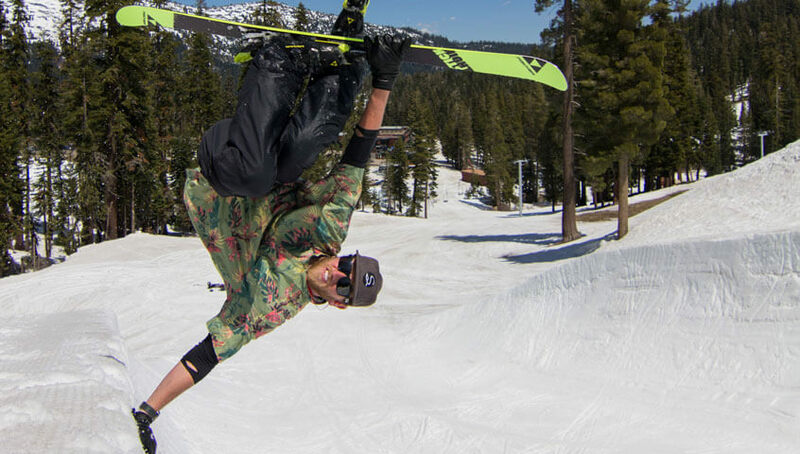 Just trying to live the good life because if your not having fun doing something then it's probably not worth doing.